The “Tankstelle und Mittelstand” Exhibition in Münster is the oldest marketplace for the service centre “Tankstelle, Waschstation und Werkstatt”. As a high quality manufacturer of products for self-service car wash, tunnel carwash and universal use, Mosmatic will be there. Come and visit us! 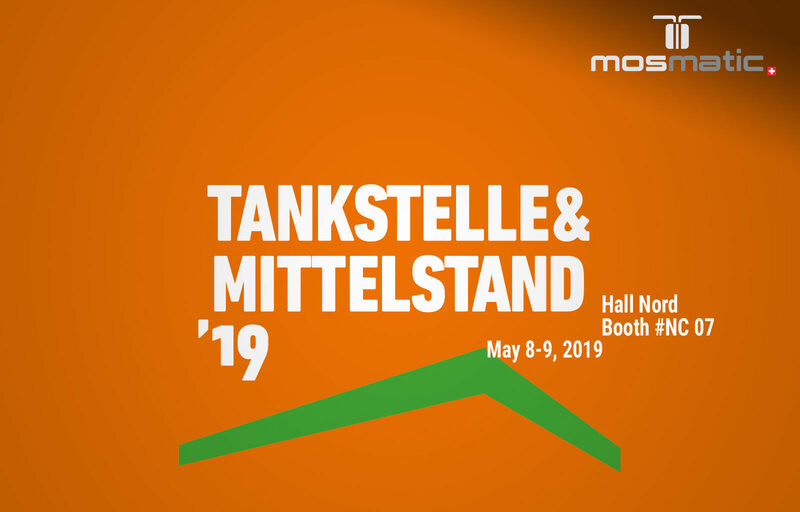 Mosmatic will be there, May 8 – 9, in the Hall North, Booth Number NC-07. Stop in or you can make sure our experts have time for you. All you have to do is make an appointment in advance. Contact us at australia@mosmatic.com or by phone at +61 7 3161 5314.